alteregomc.com is taking the Leadership Role making membership in Coachbuilders of America Friends and Associates available. If you don't see your skill sets listed under the qualifying criteria requirements for Membership into the "Coachbuilders of America" on that Page here on alteregomc.com, we invite you, warmly, to join as a Friend and Associate of Coachbuilders of America - here on this page. Your one year membership fee of $50.00 now through the end of April 2020 will mean you are a Charter Member of the Coachbuilders of America Friends and Associates, and, THAT will mean you will never pay an increased membership fee throughout your lifetime so long as you renew your membership each year on or before the due date, which is one year after your membership listing appears here on alteregomc.com. You will be able to provide a fifty word narrative about you or your shop and your contact information is not counted in that fifty words. 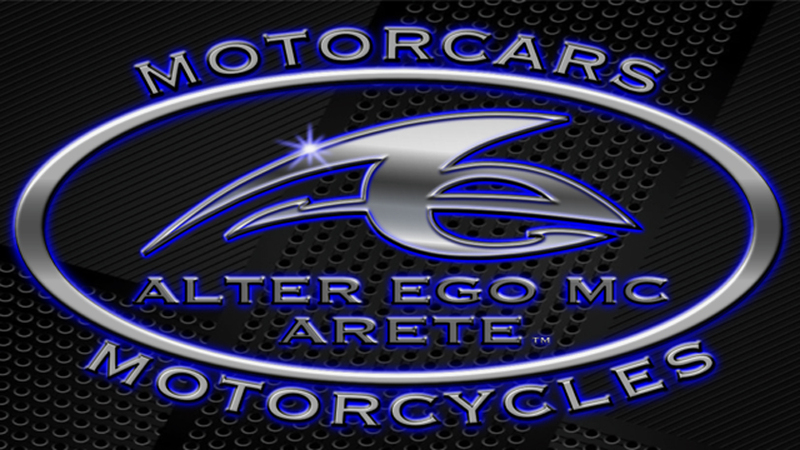 After your make your payment to join, please email linda@alteregomc.com with your fifty word or less narrative, and, all of the contact information you want in your profile. It will be listed here on this page as soon as possible after your narrative gets to us in our email box. Price: $50.00 Product-One Year (Charter) Membership as Coachbuilders of America Friends and Associates. Thanks for your interest in The Network of Coachbuilders of America. If you would like to donate, we will be thankful from the bottom of our hearts. Yes, I want to donate and here is my donation.